Milan Records will release THE KNICK – Original Television Soundtrack digitally on August 19, followed by a physical CD release on Tuesday, September 16. The album, which will also be released on vinyl later in the year, features original music by composer Cliff Martinez (DRIVE, SPRING BREAKERS), a Rock and Roll Hall of Fame inductee as a member of the Red Hot Chili Peppers. Set in New York City in 1900, this new Cinemax drama series from Academy Award® and Emmy®-winning director Steven Soderbergh centers on the Knickerbocker Hospital and the groundbreaking surgeons, nurses and staff who push the boundaries of medicine in a time of astonishingly high mortality rates and zero antibiotics. The newly appointed leader of the surgery staff is the brilliant, arrogant renegade Dr. John Thackery (Academy Award® nominee Clive Owen), whose addiction to cocaine and opium is trumped only by his ambition for medical discovery and renown among his peers. Soderbergh directs all 10 episodes of the series' first season. "For The Knick, I revisited a time-honored Soderbergh/Martinez tradition that I like to call ‘one thing,’” Martinez added. “I try very hard to score an entire scene using only one sound or instrument. It's difficult and I usually end up cheating and using more. But by limiting the number of elements, I'm always guaranteed an expressively minimalist and fat-free soundtrack." 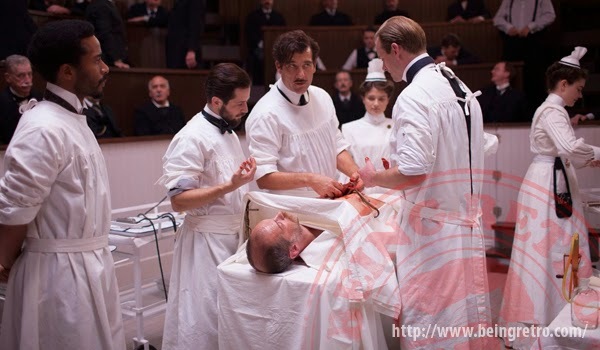 THE KNICK debuts on Cinemax August 8th at 10PM. 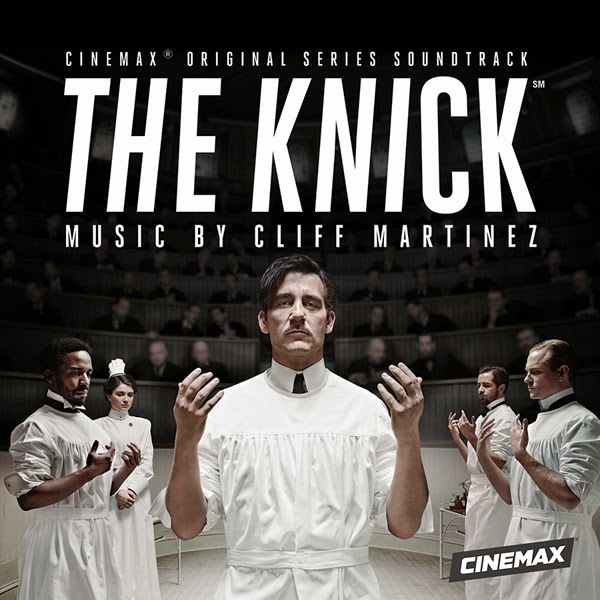 THE KNICK -- Original Television Soundtrack on Milan Records will be available digitally on August 19, 2014, on CD September 16, 2014, and on vinyl later this year.